Perfect For Theme Parties And School Events. 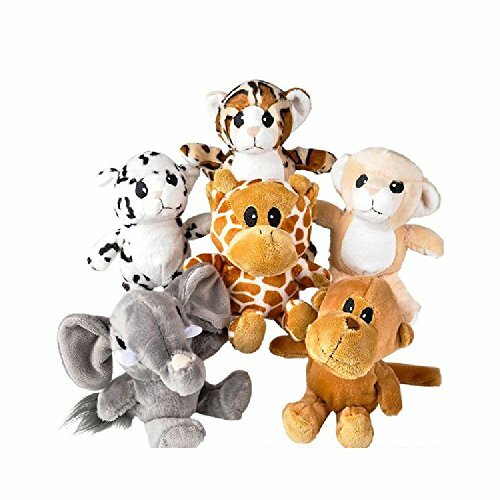 This Cute Collection Of Baby Plush Pals Features A Variety Of 6-Inch Zoo Animals. View More In Party Games & Crafts. If you have any questions about this product by Bargain World, contact us by completing and submitting the form below. If you are looking for a specif part number, please include it with your message.